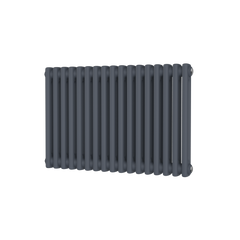 The DQ Dune Vertical Stainless Steel Radiator has an elegant simplicity, with vertical columns running the length. This is one of Great Rads favourites. The DQ Dune would look great in hallways, living rooms, kitchens and conservatories - in fact in virtually any room. The DQ Dune comes in stunning stainless steel. The Carisa Domino Stainless Steel Towel Radiator has a really fun look which mimics dominos. What a fantastic playful design, every visitor would be impressed. Functional and practical. The Carisa Domino would be fantastic in any room. 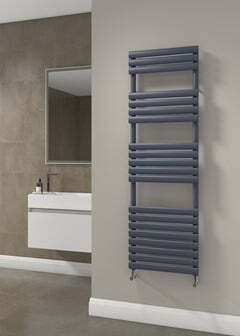 The Carisa Pan Stainless Steel Radiator has a really fantastic look which mimics the pan pipes. What a fantastic design, an amazing feature to your home. The Carisa Pan would be fantastic in any room. The Carisa Keops Stainless Steel Radiator has a superb individual design. It is a real one off that will give your home the WOW factor. The Carisa Keops would be fantastic in any room. The Keops is available in Brushed Stainless Steel. 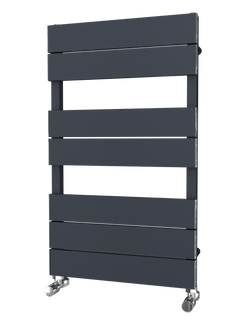 The Carisa Todor Stainless Steel Towel Radiator is a modern radiator with a difference. It is open ended with lovely flat bars creating a beautiful effect. You can hang you towels on them to keep them lovely and warm. The Carisa Todor would be fantastic in any bathroom. The Carisa Piano Stainless Steel Radiator has a really fun look which mimics a piano. What a fantastic design and idea. The Carisa Piano would be fantastic in any room, especially hallways, lounges, and bedrooms. 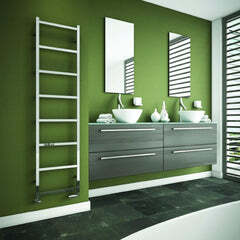 The Carisa Talent Stainless Steel Towel Radiator is an outstanding beauty!! This is a real crowd pleaser, with a distinctive design. The Carisa Talent would look simply amazing in any bathroom or kitchen and really will get your visitors talking. The Carisa Swing Stainless Steel Towel Radiator is a little beauty! The design is simply stunning, with lovely rounded bars creating a statement piece. The Carisa Swing would look brilliant in any bathroom or kitchen and is ideal for smaller spaces.